New York-based designer was Born in Jeddah, Raised in Montreal. Alaa’s passion for art developed with her changing surroundings. She eventually returned to her roots and moved back to Jeddah, where she gained her bachelor degree in Graphic Design at Dar Al-Hekma University. 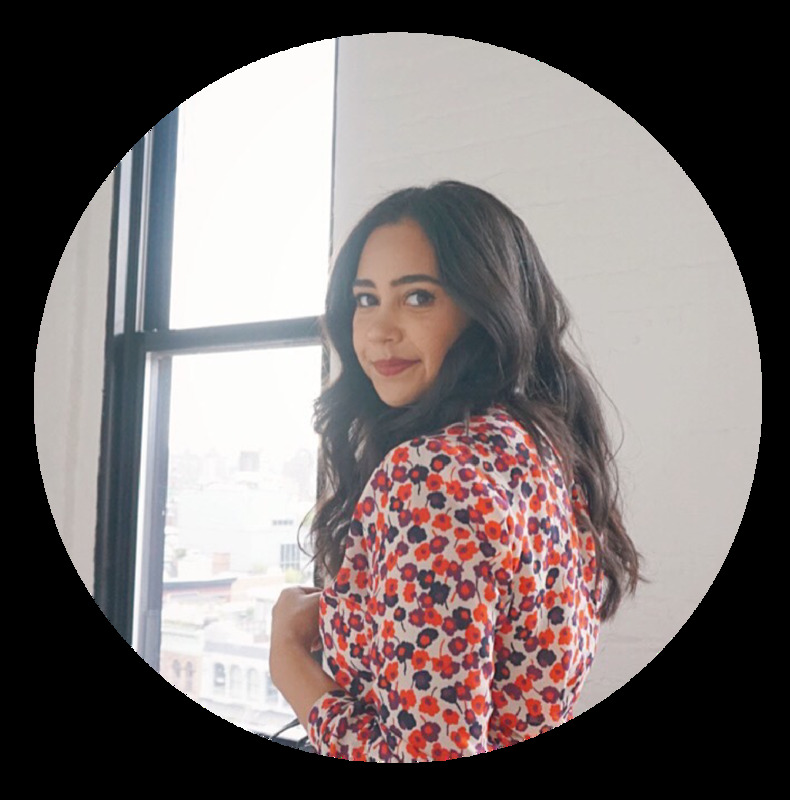 Through the years Alaa’s designs evolved tremendously during her college years, and as soon as she graduated in 2011, she took her illustrations to another level and launched her first full collection for Fyunka. © 2019-AlAA BALKHY. ALL RIGHTS RESERVED.